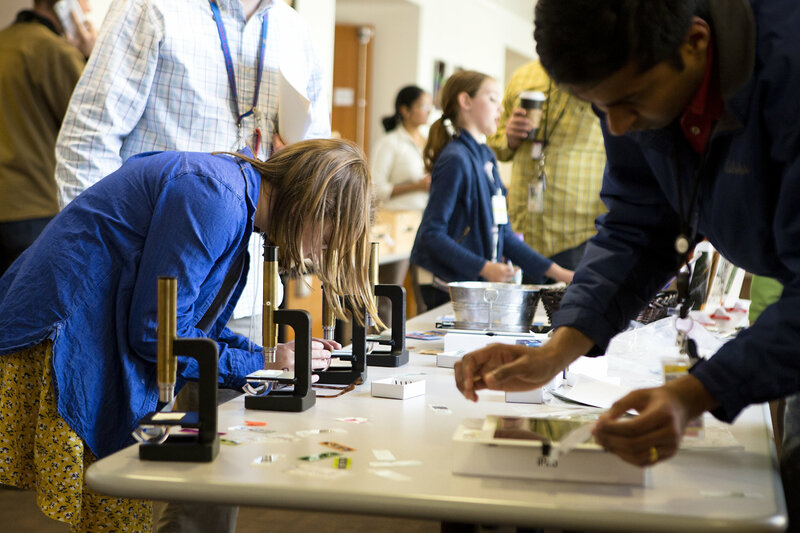 Scientists from varied disciplines intrigued students with demonstrations at PNNL's Take Our Kids to Work day 2017. Youngsters participated in hand-on science at PNNL's Take Our Kids to Work day 2017. 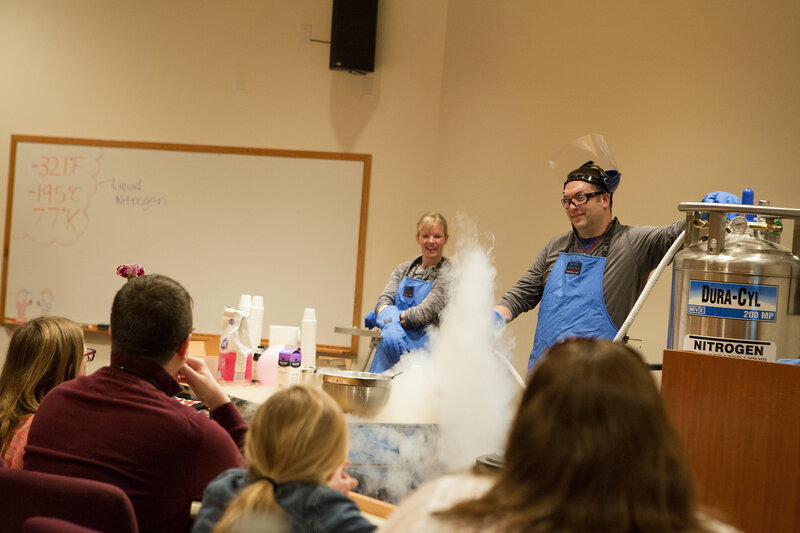 PNNL scientists capture imaginations with liquid nitrogen demonstrations at the annual Take Our Kids to Work day on the Richland campus. 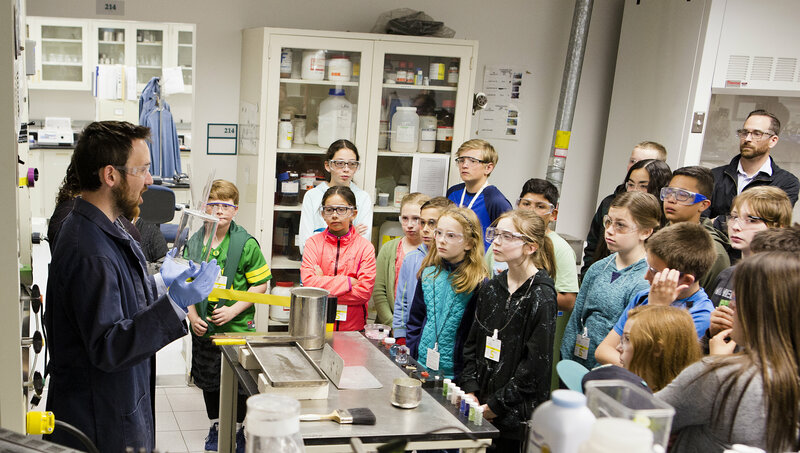 RICHLAND, Wash. — About 550 kids learned about the amazing science that happens every day at the Department of Energy's Pacific Northwest National Laboratory with hands-on demonstrations and tours during the lab's annual Take Our Kids to Work Day event on April 27. For more information about the national event, visit the Take Our Daughters and Sons To Work program website.